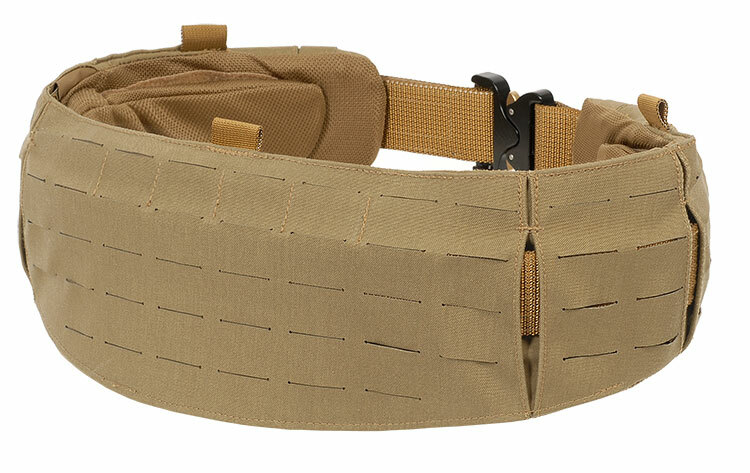 The THOR Ballistic Belt combines the THOR Tactical Belt with a sleeve enabling load bearing through the Slot Attachment Interface (SAI). 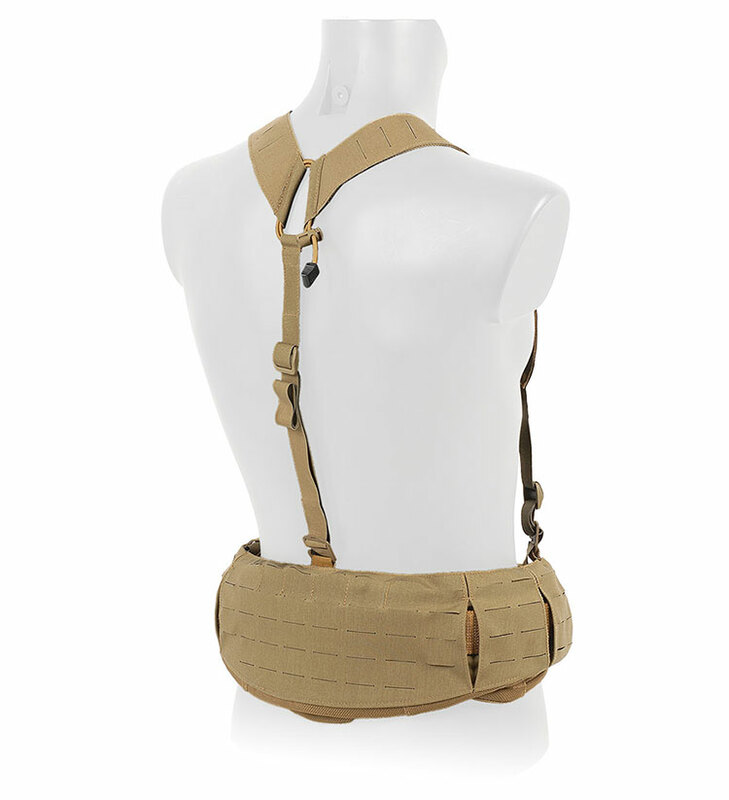 The three removable comfort pads allow for ventilation, and ensure stability and comfort. 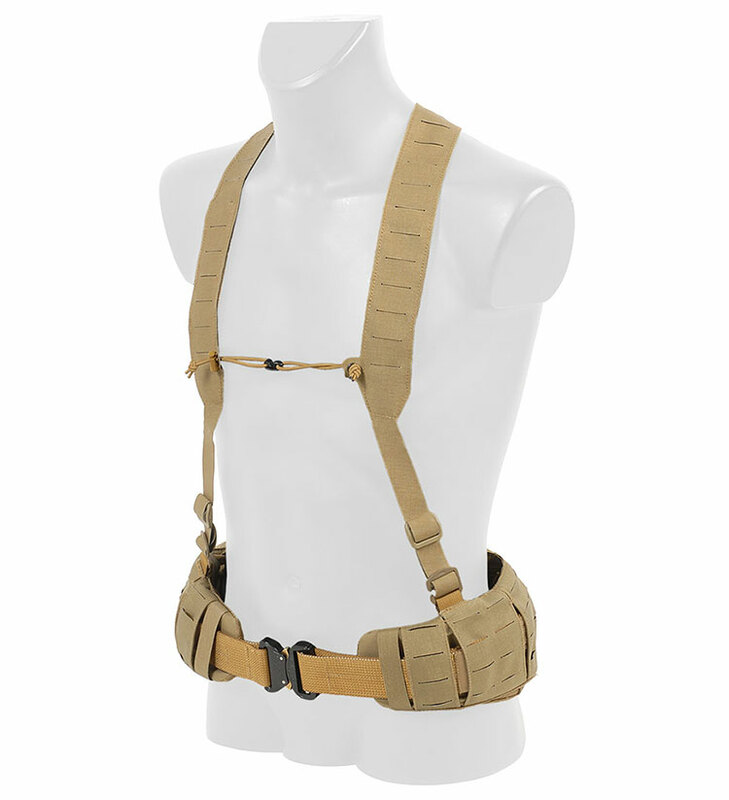 Adding the Tactical Suspenders ensures the THOR Ballistic Belt stays in place when worn in combination with a carrier. Soft ballistic panels can be added to provide ballistic protection.